From the recent droughts we’ve seen in Cape Town to announcements that within 25 years, England will not have enough water either, the effects of climate change on access to water is a hot topic in the media at the moment. 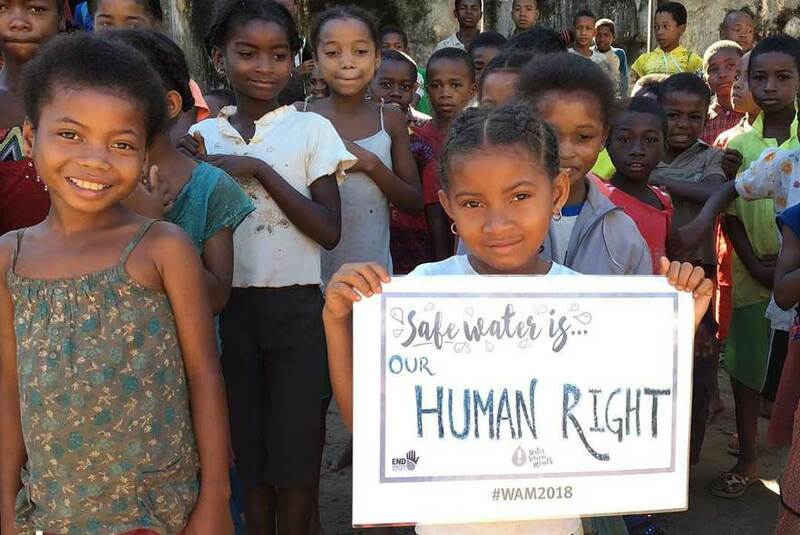 With 2.1 billion people worldwide still living without access to safe water in their home, water scarcity is a global issue that has a far-reaching impact on health, sanitation, education and economic development across many countries. Let us know your top tips for saving water whilst travelling too! At Pod, we also work with some amazing projects that are directly tackling issues of access to water. Our Building projects in Ghana and Madagascar aim to alleviate poverty by improving access to clean water, sanitation facilities and schools to educate and improve living conditions for the next generations. Volunteers at these project help to build school toilets, hand washing facilities, rain water harvest systems, wells and health clinics.